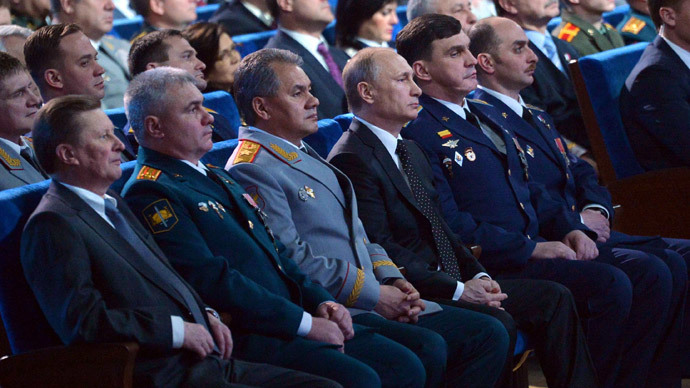 Russia will always find an adequate response to any pressure coming from the outside, Russian President Vladimir Putin said during a gala-show ahead of the upcoming Defender of the Fatherland Day, which honors those who served in the armed forces. 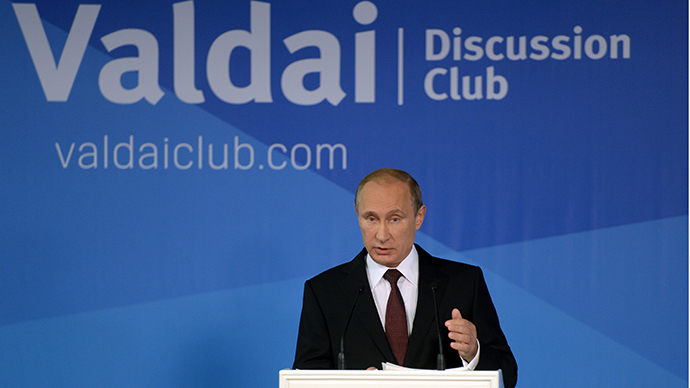 “Nobody should have any illusions that it’s possible to achieve military superiority over Russia – or put it under some sort of pressure – as we’ll always have an adequate response to such reckless schemes,” Putin told the audience. Defender of the Fatherland Day is an annual holiday in Russia celebrated on February 23. The holiday honors those who serve or have served in the military. It is also often referred to as Men’s Day (though the Russian military do not exclusively consist of men) to act as a counterpart to International Women's Day on March 8. 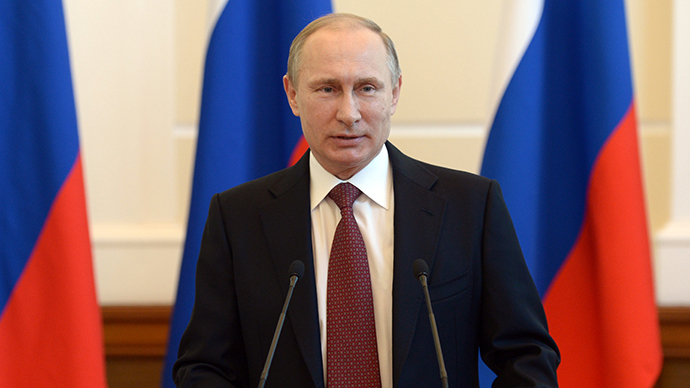 According to Putin, a lot has been done in the country in recent years to improve the effectiveness of the military administration. “A large-scale program of rearming the Army and Navy is being successfully implemented, which includes an active development of the aerospace and nuclear forces. This is the guaranty of global parity,” the president said, adding that he will do everything in his power for the military’s potential to keep growing. The President also promised to continue the program aimed at creating dignified conditions for military service, including building more service housing and the development of health and social services. He noted that later this year, on May 9, the world will be celebrating 70 years since the end of World War II. “It’s a holy date for us as it was the Russian people, the Soviet Army, which made a decisive contribution in the victory against Nazism,” he said. The USSR lost around 26 million people in WWII, with over half of the victims being civilians. “This is our victory; our history, which we’ll vigorously defend from lies and oblivion,” he said, refereeing to what Moscow has viewed as attempts by officials in Ukraine and Poland to rewrite history and undermine Russia’s role and sacrifice during the war. In January, Polish Foreign Minister Grzegorz Schetyna said that it was the Ukrainian army, which liberated the Auschwitz-Birkenau concentration camp during WWII.